The 2008 Ford FUSION SE offers you a large interior with 100 cubic feet of space in a comfortable handling sedan. 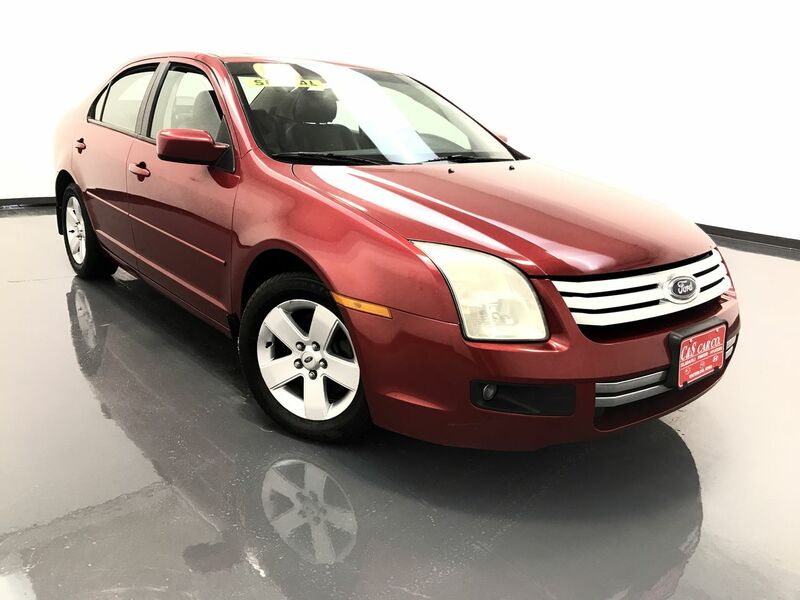 This FUSION SE has a five-speed manual transmission and features a power assisted driver's seat, keyless entry, traction control with anti-lock brakes, a sunroof, and an aftermarket JVC AM/FM/CD sound system with Bluetooth connectivity. The exterior is highlighted by the 16" alloy wheels with Firestone tires. Call C & S Car toll free at 866-212-8718 or locally at 319-291-7321.